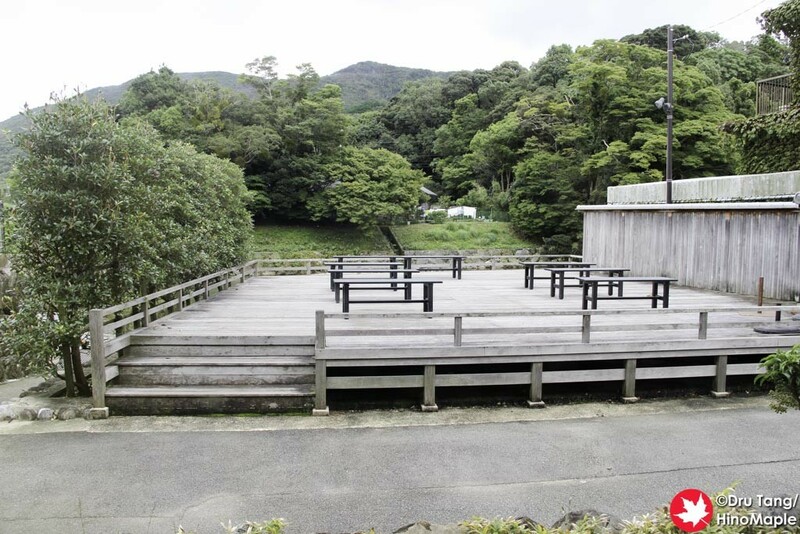 In September 2015, I made a trip out to Ise to enjoy the countryside for an afternoon before going to Suzuka for the F1 race. I decided to skip the qualifying session to see Ise for a second time and I was happy to go there and just relax and avoid the crowds of Suzuka. Ise Kadoya has 2 shops and I made a point to visit both shops. 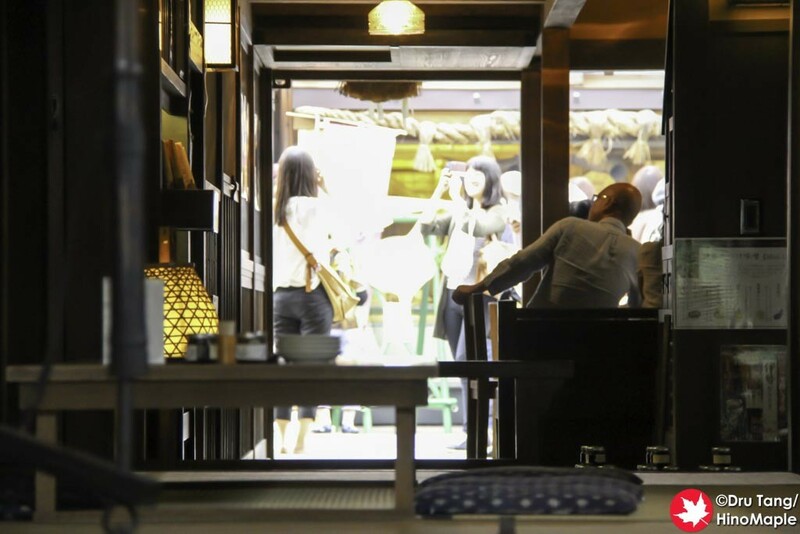 This was the second time that I visited the naiku shop and things were the same as before. I took the time to just relax for a couple hours and enjoy a delicious lunch and a few beers by myself. It was a real ideal situation and I was lucky to get a window seat. 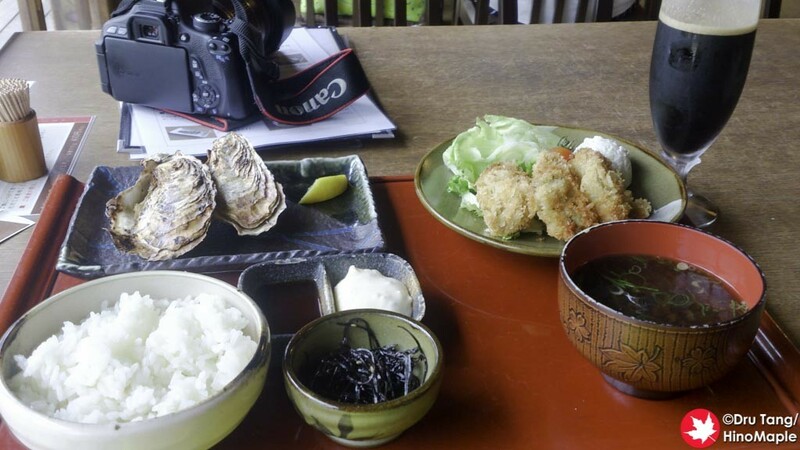 The last time I was in Ise Kadoya I just had a simple fried oyster lunch set. 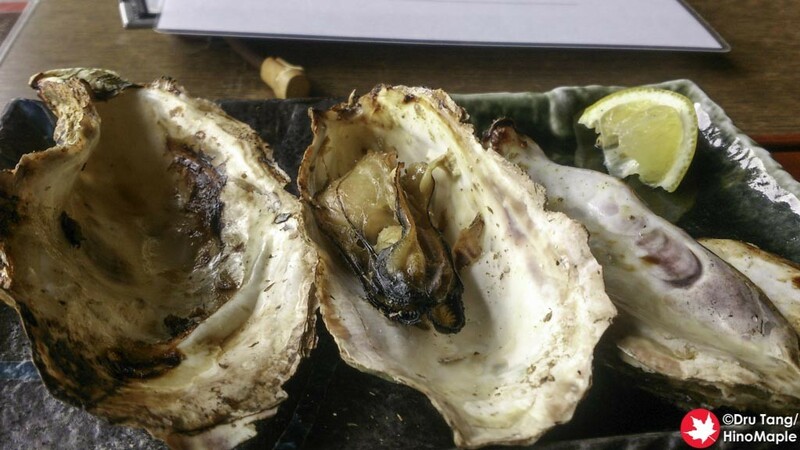 This time I got one that also included grilled oysters as I heard it was a specialty of the shop. I was happy that I did as I was able to really enjoy the meal. When I went to Ise Kadoya it was after going to Akafuku so I wasn’t particularly hungry but I still loved the meal and I still crave more! For the beers, I started off with the French Coffee Stout and it was delicious! I have been enjoying a lot of coffee stouts these days and I am happy to say that Ise Kadoya did a good job. I wish I could get bottles of this beer but they only have it on tap. I also had the Amarillo Session Pale Ale and the Cascade Ale and both were just as good. They were not mind blowing good but they were still top quality. 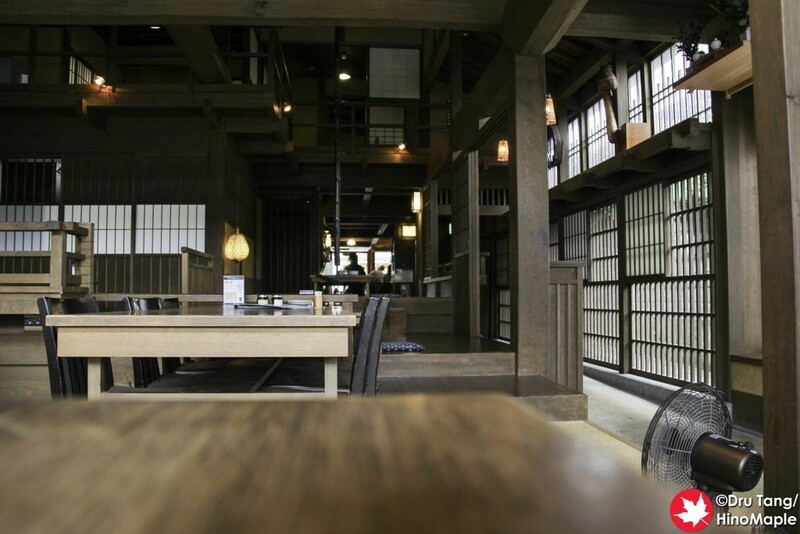 When going to Ise Kadoya’s Naiku shop, you really need to take the time to relax. You can’t just go in, drink a few, and leave. You have to really go in, enjoy a nice lunch, and then go. You can also buy a beer at the front and head to the back patio if the weather is nice. I saw a lot of people buy a few oysters and then sit on the patio in front of the river. It looked lovely and something I might do in the future if I return. 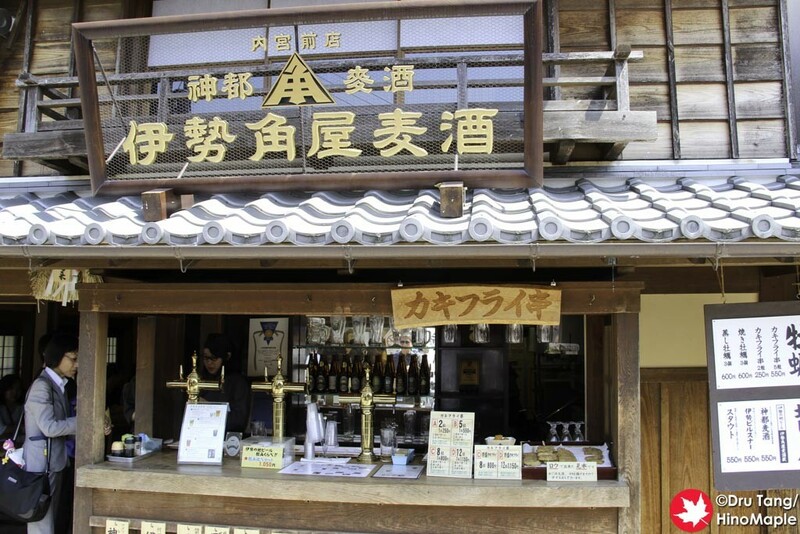 This entry was posted in Chugoku Food, Kansai Food and tagged craft beer, Ise, Ise Jingu, Ise Kadoya, japan, Mie, Okageyokocho by Dru. Bookmark the permalink.